Several of the world's largest cellular carriers, representing almost 1.3 billion subscribers, have pledged support to a Facebook project that aims to dramatically reduce the cost of building and expanding wireless data networks. The carriers are joining the company's Telecom Infra Project (TIP), an audacious attempt to design commoditized mobile network gear that can be easily and cheaply deployed to areas currently underserved by carriers. 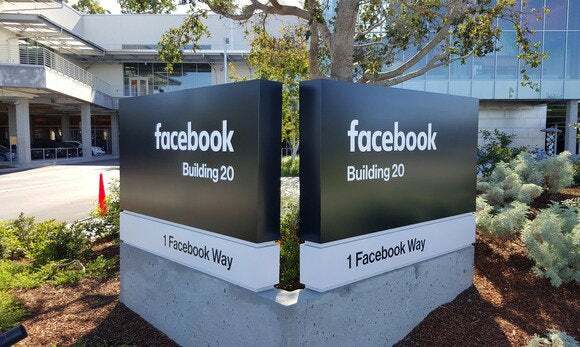 Facebook announced the project in February with the support of Deutsche Telekom and South Korea's SK Telecom, plus Intel and Nokia. On Tuesday, Facebook said new members include Vodafone, the world's second largest mobile operator, and Telefonica, both of which have global operations; South Africa's MTN, which operates across Africa; Axiata Digital, which operates throughout Southeast Asia; and Indonesia's Indosat. Several new hardware partners are also joining, including Broadcom and Juniper Networks. The project hopes to mirror Facebook's success with its Open Compute Project, which has come up with a series of standardized designs for data center hardware that can help reduce equipment costs and power consumption. As cost is often a barrier to expanding networks, Facebook hopes that cheaper equipment will lead to greater coverage and allow more people access to mobile data, and with that, access to its services. Announcing the project in February, Facebook founder Mark Zuckerberg said he's deeply committed to the idea of expanding Internet access to areas that are underserved and wants to work with carriers and equipment makers to do that. It's one of several projects at Facebook aimed at expanding mobile data access. The most famous is its Aquila solar-powered plane, which can stay aloft for months and will beam down cellular data from 80,000 feet. Earlier this year Facebook also announced Terragraph, a plan to offer high-speed wireless connectivity in cities, and Aries, a base station that can serve multiple clients over the same spectrum. Facebook's Aries wireless base station, announced at F8 on April 13, 2016, has 96 antennas.